Cartoon illustrator very much in the style of Fougasse. Well known cartoonist in the 1930's with his art appearing in Punch, Men Only and London Opinion amongst other magazines. 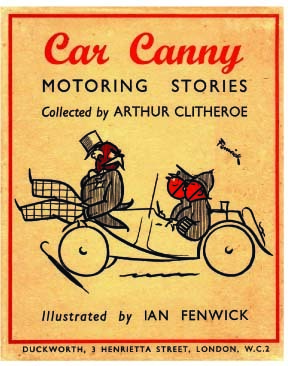 Several books were published of his cartoons including motoring subjects in Car Canny. He was killed on active service behind enemy lines in 1944. For a fuller account of this artist's service life see the reference below. 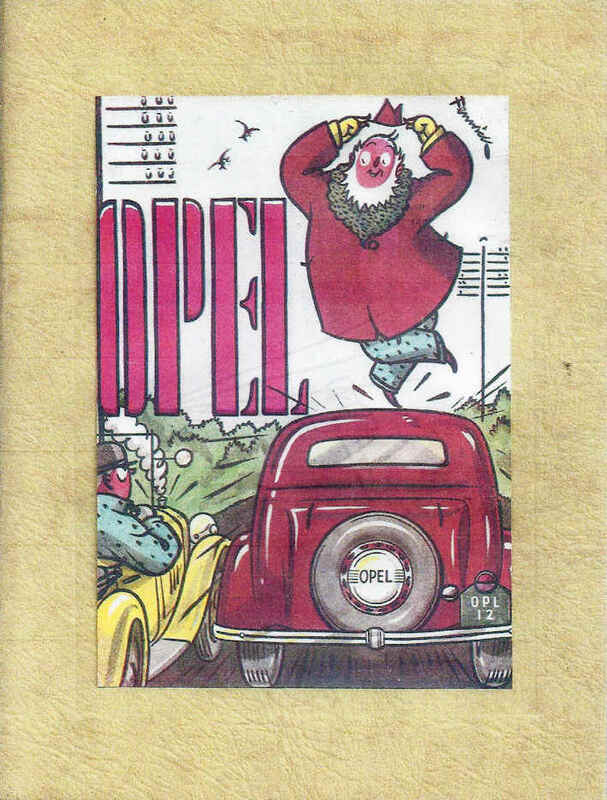 Font cover of Opel sales literature. Image courtesy of Ken Ball.